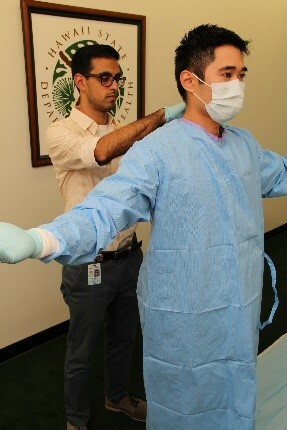 The Disease Investigation Branch (DIB), located within the Disease Outbreak Control Division (DOCD), conducts investigation, surveillance, prevention, and control of general communicable diseases of public health importance. Infectious diseases are caused by microorganisms such as bacteria, viruses, parasites and fungi that may be transmitted directly or indirectly from one individual to another. DIB works closely with the Immunization Branch (program within the DOCD focusing on vaccine-preventable diseases), to prevent the spread of infectious diseases including those caused by foodborne, waterborne, and vector-borne sources. DIB staff monitor incoming disease reports for occurrence of unusual or rare diseases, disease clusters, and outbreaks in the community. 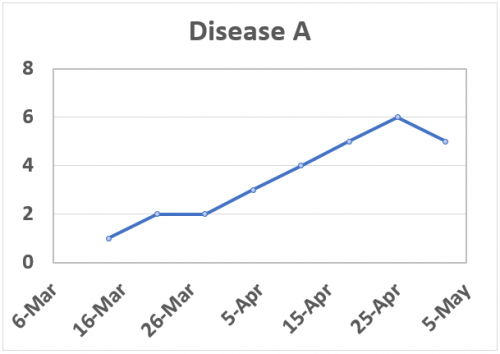 Data collection on disease incidence allows DIB staff to analyze and understand disease trends locally, such as identifying geographic locations where risk for certain diseases is higher. Disease investigators, conduct interviews and may provide recommendations which include hand hygiene, safe food handling, and work/school restrictions under certain circumstances, in order to reduce the risk for disease spread. 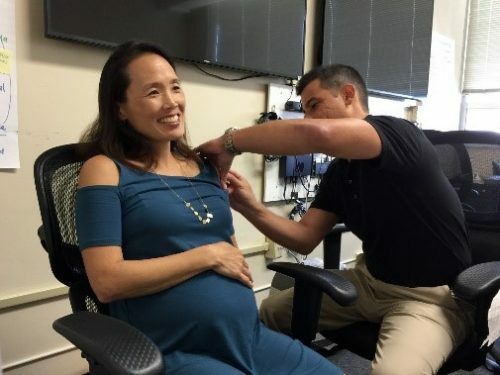 Through public health education, screening and vaccine guidelines, DIB along with the Immunization Branch promote protecting the health of the people in Hawaii through preventing the spread of infectious diseases. In collaboration with community partners and healthcare facilities, DIB has developed various educational materials and flyers for use in community and healthcare settings. DOCD’s Facebook page serves as a platform to raise public awareness surrounding current and relevant infectious disease risks. 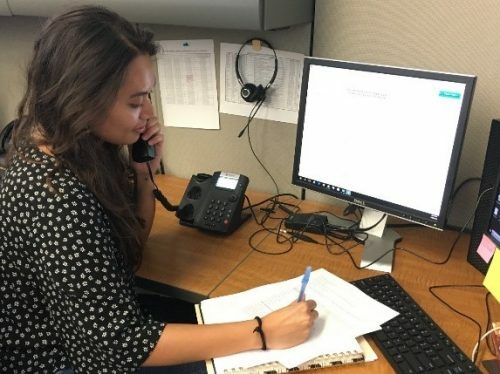 DIB also works closely with the Communications Office at the Hawaii State Department of Health to share urgent information about current infectious disease news. 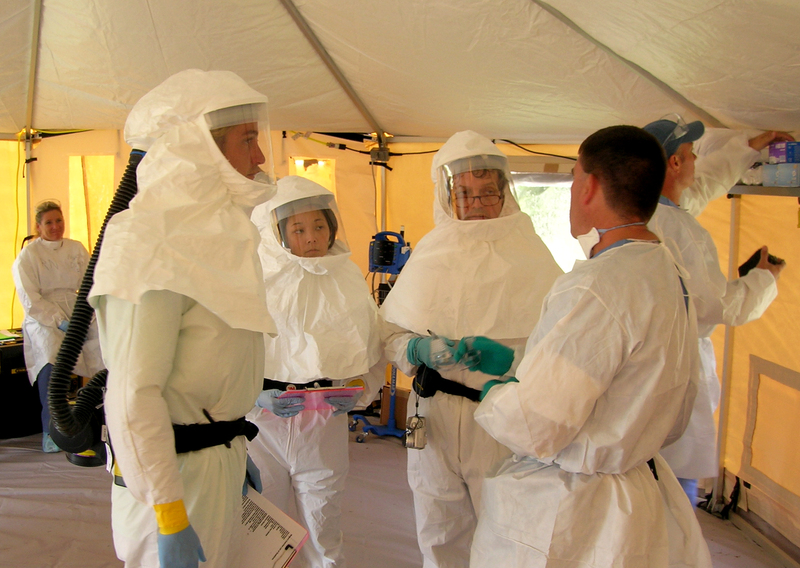 DIB helps to control the spread of infectious diseases by collaborating with state partners, such as Environmental Health Sanitation Branch, Vector and Disease Control, and the State Laboratories Division. State and federal partnerships have allowed DIB to improve surveillance and investigation, as well as continue to develop disease prevention measures. Successful investigations contribute to the control of disease spread by locating the source of illness and setting control measures in place (e.g. stopping the distribution of the contaminated food source, etc. ).